Mt. 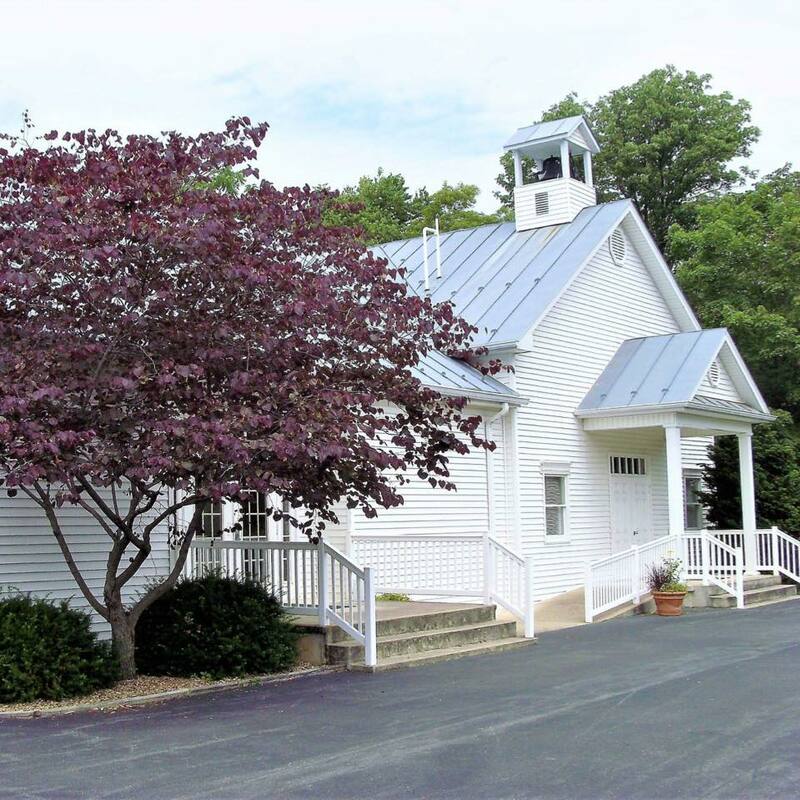 Olivet is a beautiful white framed church nestled in a picturesque countryside setting. Mt. Olivet has been generational to some and inspirational to many since 1893. Many of our members have attended our church all of their lives or all of their adult lives, but we are always welcoming to any person or family that would like to worship and fellowship with us. Please visit our other pages to learn more about our ministries for adults and for children/youth and our upcoming events. You can also follow us on Facebook for up-to-date information. We are a part of the Church of the United Brethren in Christ Denomination. Their National Headquarters are based out of Huntington, Indiana. To learn more about the Church of the United Brethren in Christ, visit their website at www.ub.org.